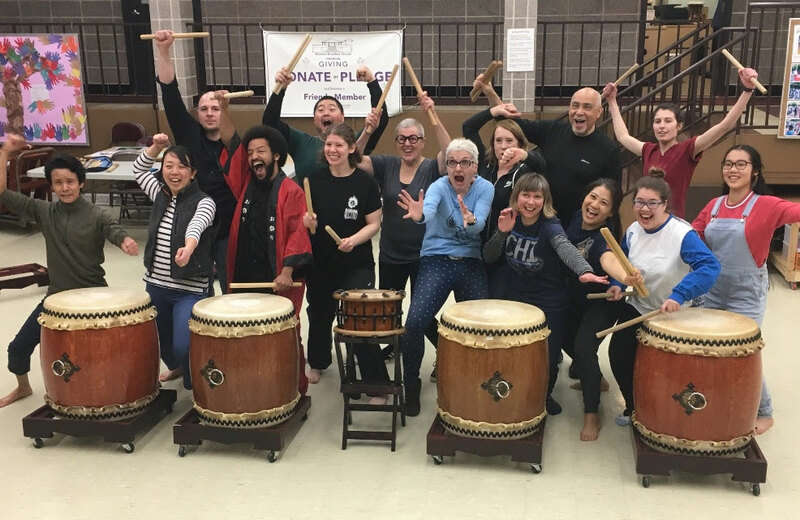 Register now for Ho Etsu Taiko’s Beginner’s Class which consists of 4 (four) Thursday evening sessions starting on November 29, 2018 (students should be able to attend all 4 sessions). 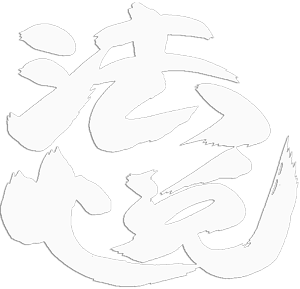 No previous taiko experience is necessary and every participant will get to play, move, and perform. During this workshop, you will learn a song and get to perform a recital for your friends and family together with your classmates.